Opera recently launched a new mobile browser Opera Touch Is a New One-Handed Mobile Browser Opera Touch Is a New One-Handed Mobile Browser Opera Touch is a new mobile web browser designed to be used with just one hand and let you share content between your smartphone and your computer in an instant. Read More for Android called Opera Touch. While the mobile browser scene is already pretty crowded, this latest offering tries to set itself apart by making it easy to browse on your phone with just one hand. But is that enough to get people to switch? What Is Opera Touch for Android? The browser, which is currently available for Android users with an iOS app also in the works, is a little easier than others to navigate with just one hand because of one key feature: a button which Opera calls the Fast Action Button, or FAB. This button places navigation, tabs, and more within one-handed access. If you tap and hold the The Fast Action Button, you’ll see large buttons of the three most recent tabs you’ve opened, along with a button to open a preview of all your tabs. Beneath those buttons are a few smaller buttons that will let you from left to right: scan a QR code, type your search, and perform a voice search. In addition, the URL/search bar does feel a little larger than in other mobile browsers. 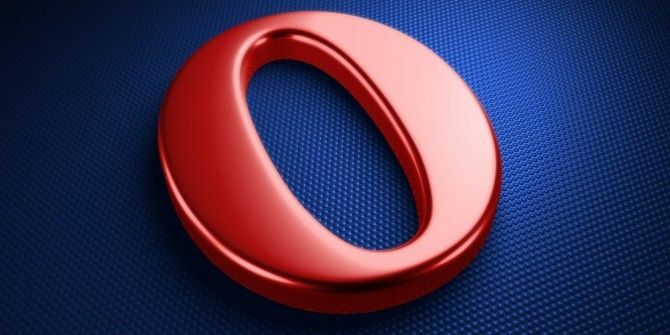 Is It Worth Switching to Opera Touch? Aside from the one-hand browsing features, Opera Touch also makes it easy to move from your Android to a desktop browser How to Move Tabs Between Android and PC How to Move Tabs Between Android and PC If you're browsing the web on Android and want to continue on your PC, or vice versa, here's a neat trick for doing that. 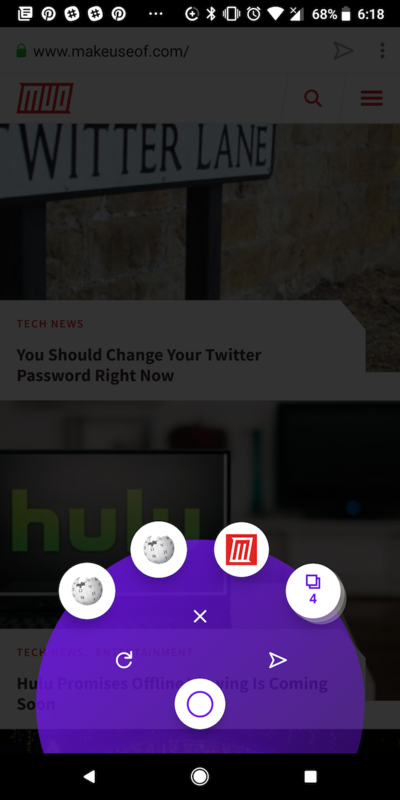 Read More with its handoff-like feature called Flow. To use the Flow feature, open up the Opera browser on your computer, click the Flow button (arrow) in the sidebar. Open up Opera Touch and go to the My Flow tab and scan the QR code using your phone. But if you don’t want to make the switch to Opera on your desktop as well, the Flow feature doesn’t really help much. The Fast Action Button does make it easier to navigate your phone with one hand, but there may simply not be enough here to get too many people to jump ship from Chrome or Firefox. Especially when there are a few native Android features you can turn on to make one-handed use of your Android phone 9 Tips for Using Your Big Android Phone With Just One Hand 9 Tips for Using Your Big Android Phone With Just One Hand Is your Android phone too large to use with just one hand? 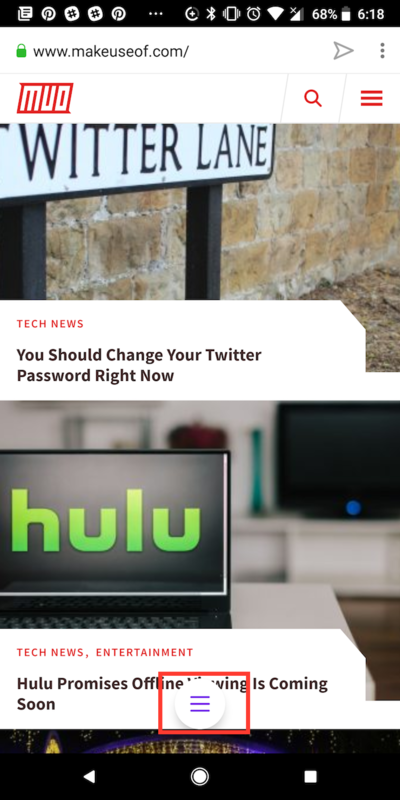 Then you should try out some of these tips and tricks for making that screen real estate more accessible. Read More easier. Explore more about: Mobile Browsing, Opera Browser.